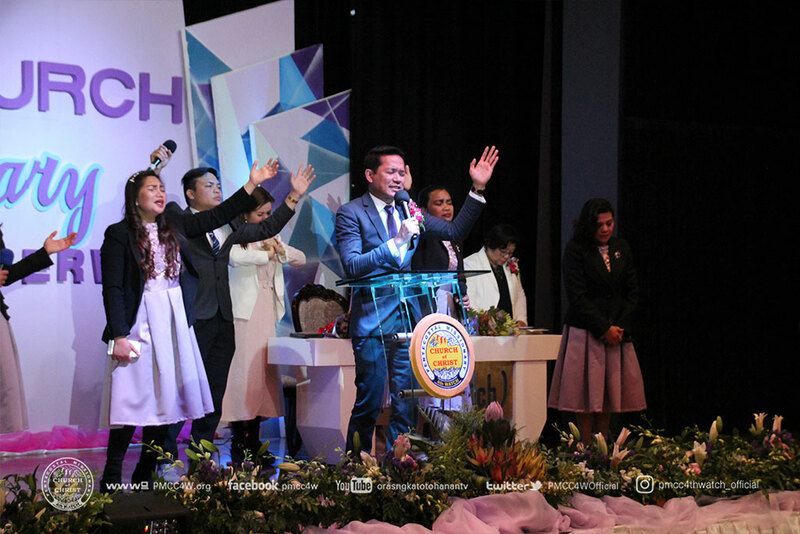 Indeed joy and excitement manifested in the faces of the brethren of PMCC (4th Watch) Sydney Locale as they rejoiced last September 2, 2018. 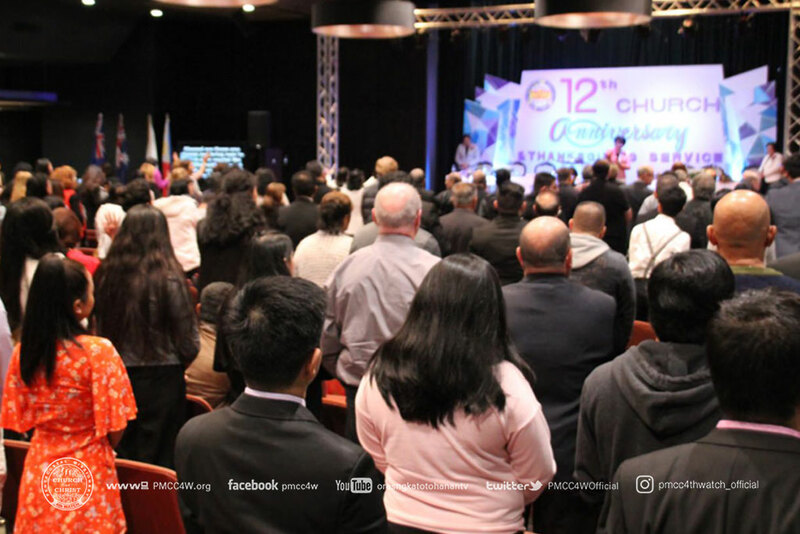 Their 12th Church Anniversary celebration was held at the Event Place Hall of Fairfield RSL, Anzac Avenue. 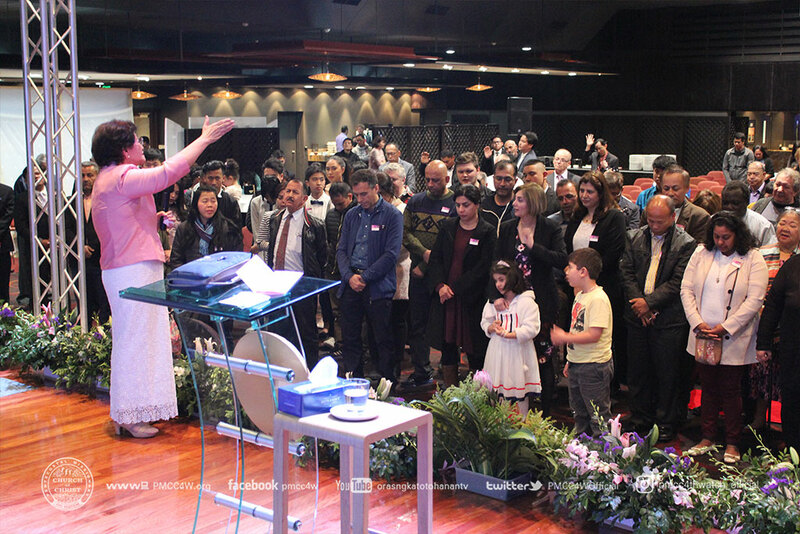 The celebration started with the dedication of the new house of worship in Sydney. 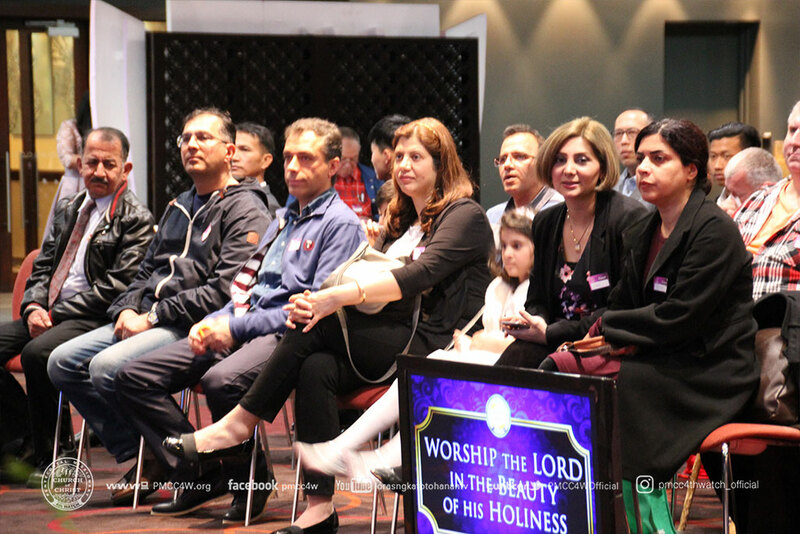 Despite their far travel distance, brethren from Melbourne, Brisbane, Adelaide and New Zealand were not hindered in participating to this momentous event, which is truly a milestone of the history of God’s church in Australia. 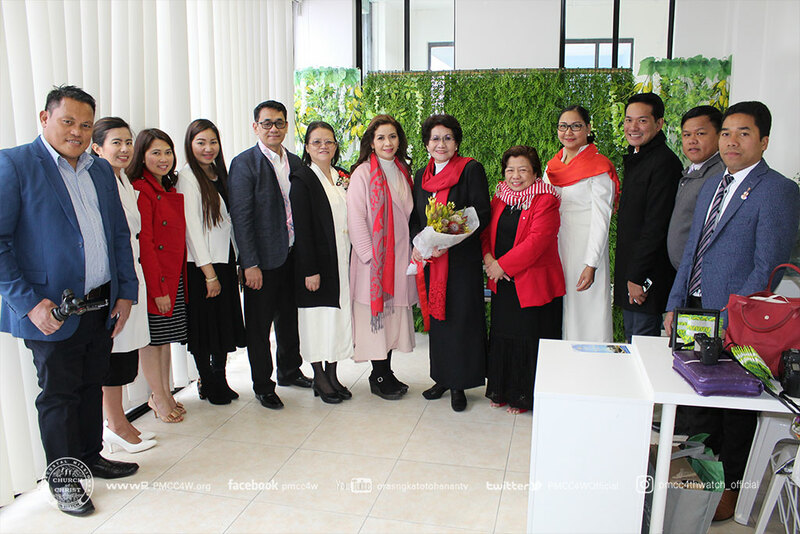 Sydney was greatly blessed by the presence of Evangelist Leticia Ferriol, Pastor Samuel Ferriol, Pastor Katherine Saulog, Ptr. 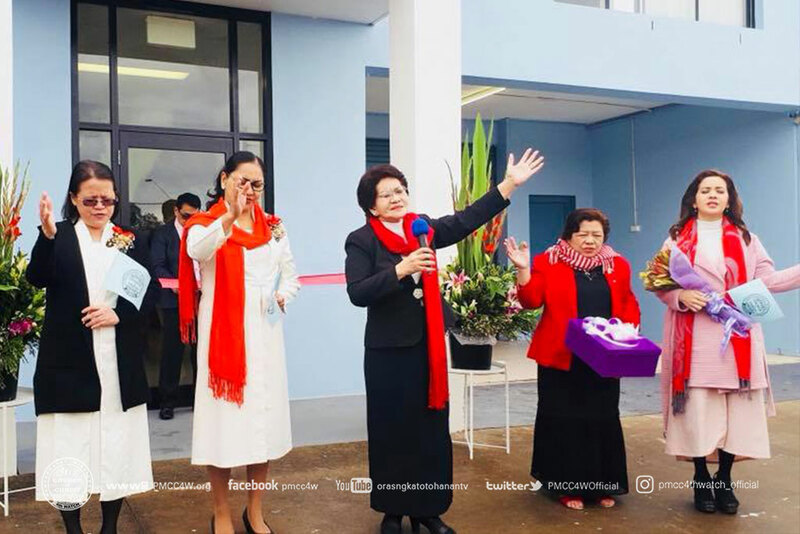 Raquel dela Cruz and Pastor Irene Huang. 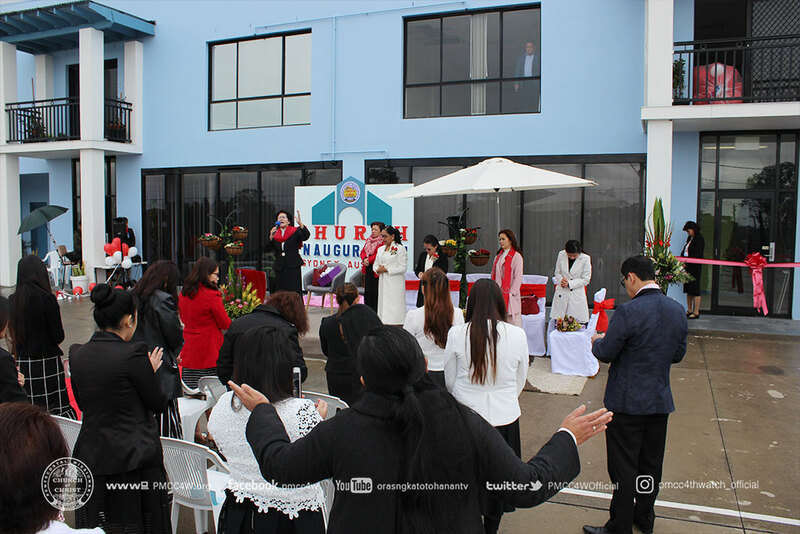 After the inauguration, the celebration for the Church Anniversary followed. 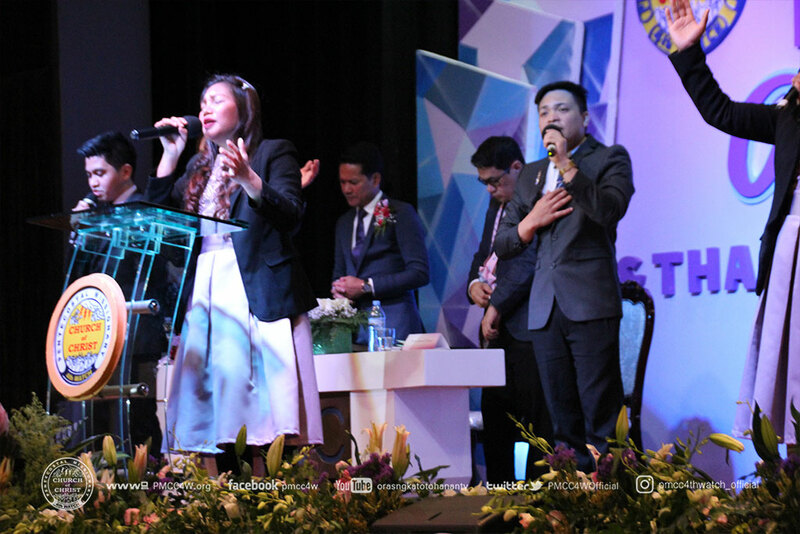 Pastor Katherine Saulog guided the congregation as the master of ceremony while Pastor Noli Campos entrusted the event to God in his opening prayer. 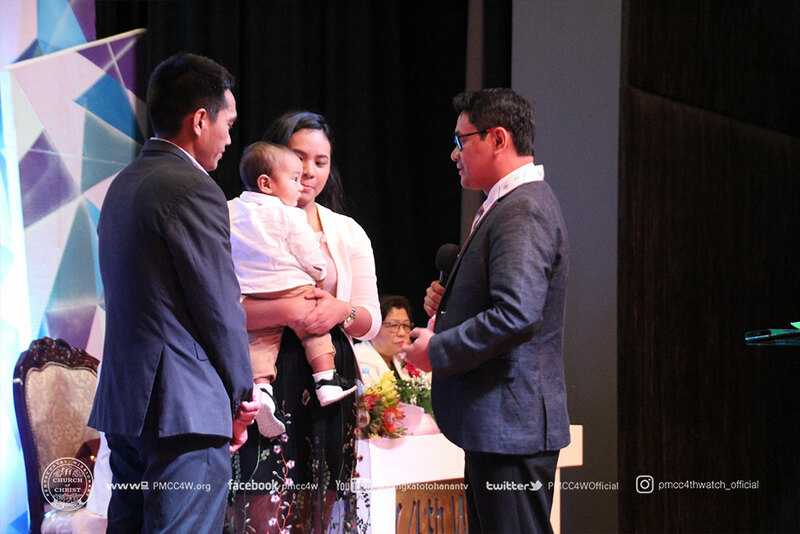 Pastor Olivia Liamzon then welcomed the attendees with her warmest greetings before Pastor Samuel Ferriol led the Scripture Reading and Child Dedication. 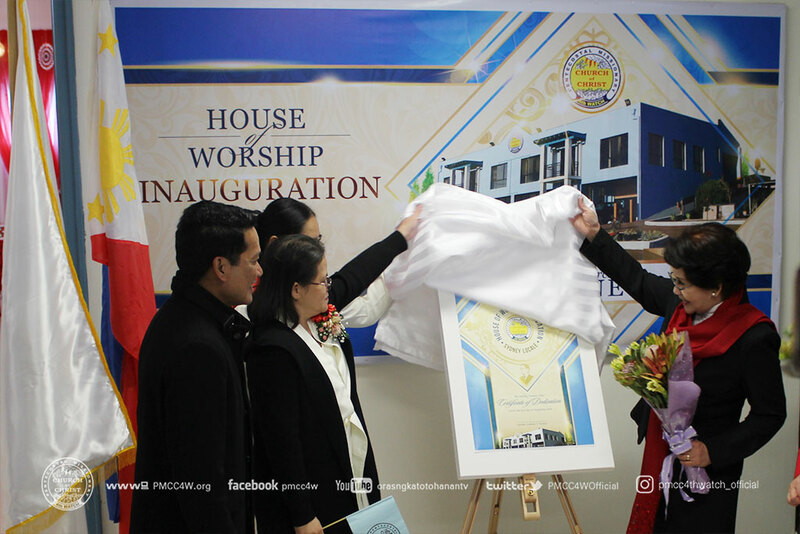 Teaching about the importance of thanksgiving during offertory, Pastor Raquel Dela Cruz encouraged the brethren in giving faithfully to the work of God. 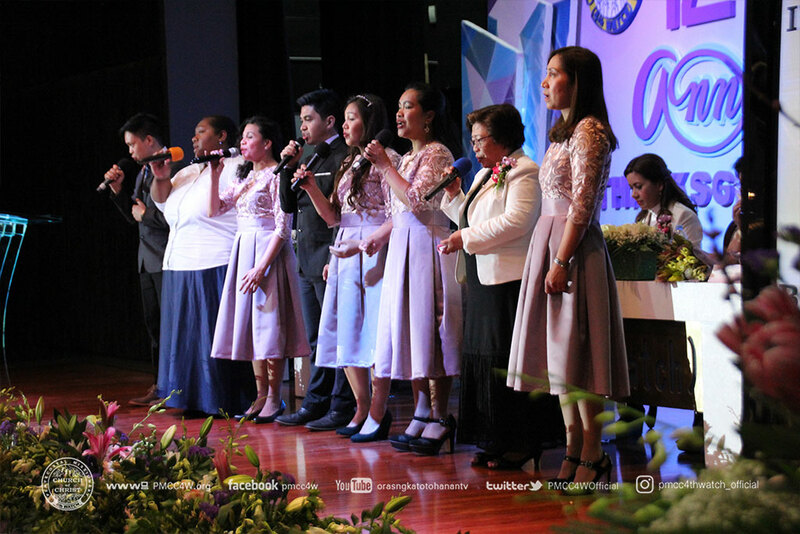 After her heartfelt message came the most significant highlight of the event: message of the Divine Worship which was ministered by Evangelist, Pastor Leticia Ferriol. 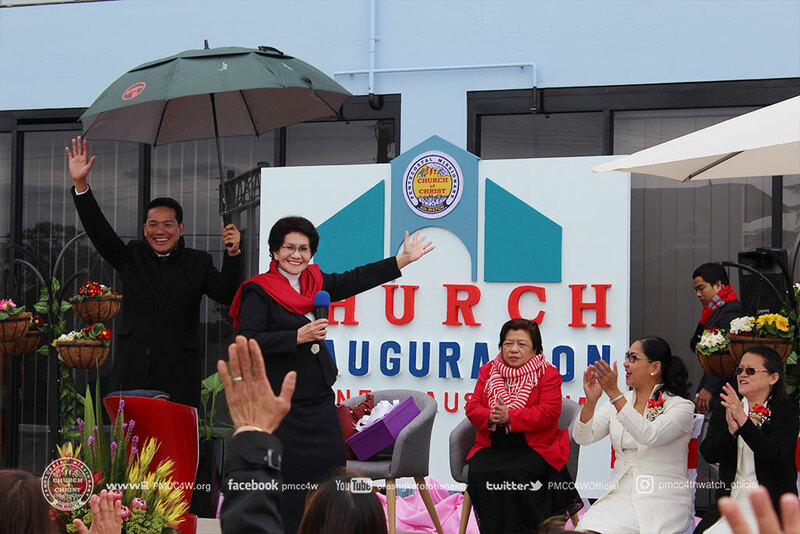 Her careful instruction and life itself is a testimony that blessed and empowered the congregation, welcoming the Holy Spirit to move souls to accept Jesus Christ and be baptized.